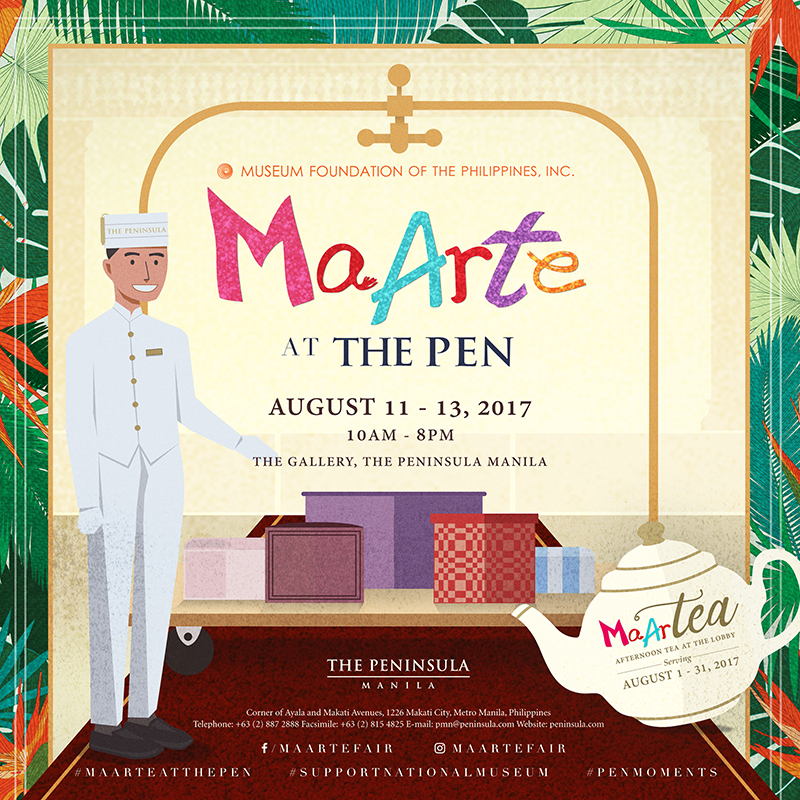 Art in the Park 2017 – Museum Foundation of the Philippines, Inc.
SAVE THE DATE! 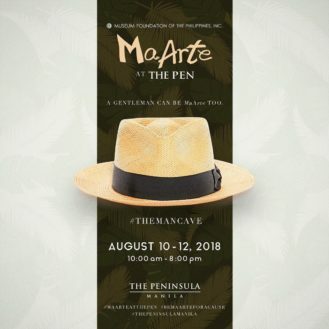 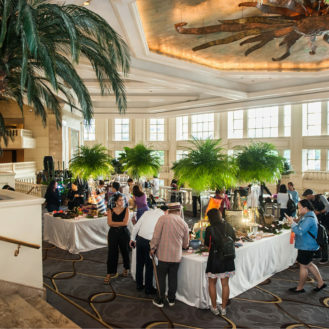 Art in the Park is an affordable art fair that benefits the Museum Foundation of the Philippines in its mission to raise support and awareness for the National Museum and its network. 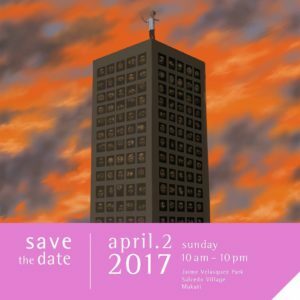 We look forward to seeing you on April 2!